More than a hundred years ago, there were two young men at Central High School in downtown Dayton who became lifelong friends. Their lives were both tragically short, but full of consequence. One became Dayton’s first licensed African American doctor—the other the world’s first internationally acclaimed African American poet. 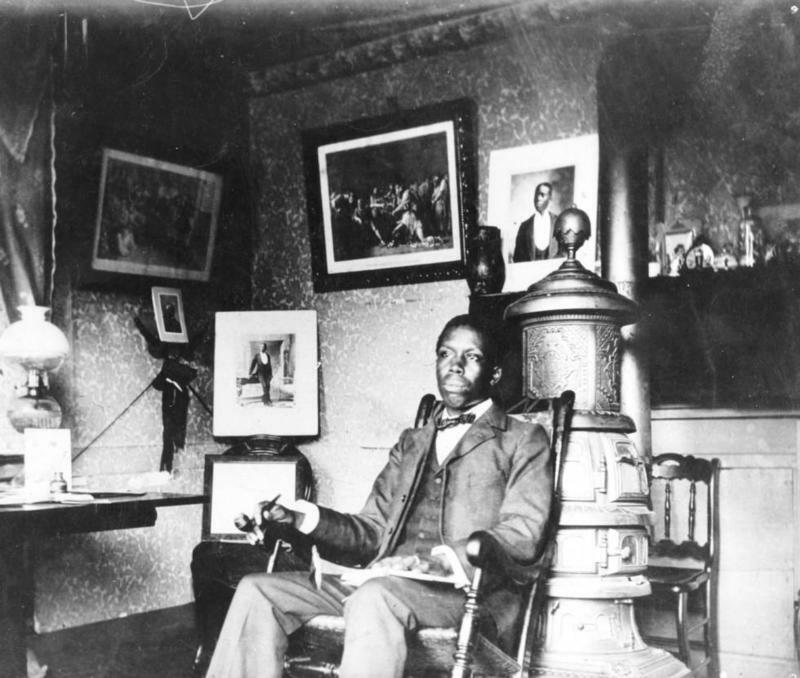 Community Voices Producer Leo DeLuca has a story about Dr. William A. Burns, known as “Bud,” and his friend, Paul Laurence Dunbar. >> LISTEN TO THE FULL STORY [HERE]. This story aired on All Things Considered on WYSO, 91.3 FM, Antioch College’s renowned NPR affiliate.